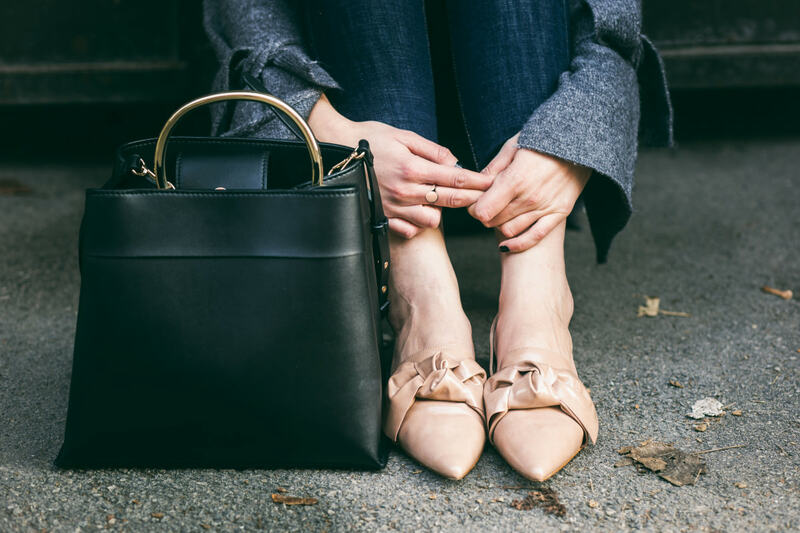 Signet’s UK retail outlets, H.Samuel and Ernest Jones, have both suffered a slump in sales of a little over 11% for the nine weeks ending January 5, 2019. 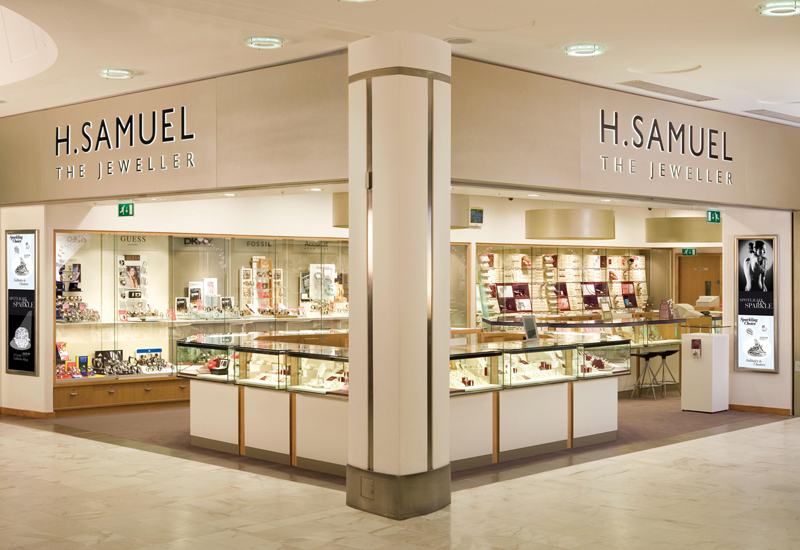 During the key Christmas trading period, sales at H Samuel dropped by 11.8% year-on-year to $84.1m (£64.9m), while turnover at Ernest Jones turnover was down by 11.6% to $72.5m (£55.8m). 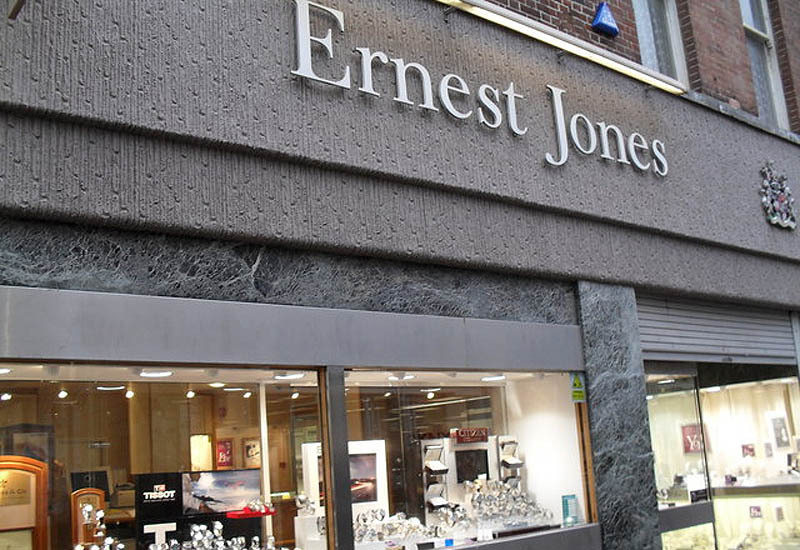 Same store sales for H Samuel and Ernest Jones were down by 5.9% and 9% respectively. 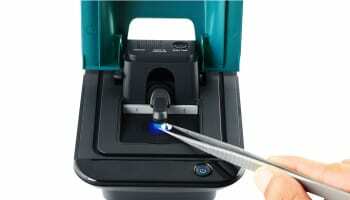 Ecommerce sales fell by 3.8% in the UK. Signet continues to attribute its decline in UK sales to bridal jewellery, fashion jewellery and fashion watches. Globally, Signet’s total sales decreased by 1.3% to $1,835.4 million (£1,418m).